Mauricio Pochettino has described playing at Wembley as a “gift” following Tottenham’s extended stay at the national stadium. 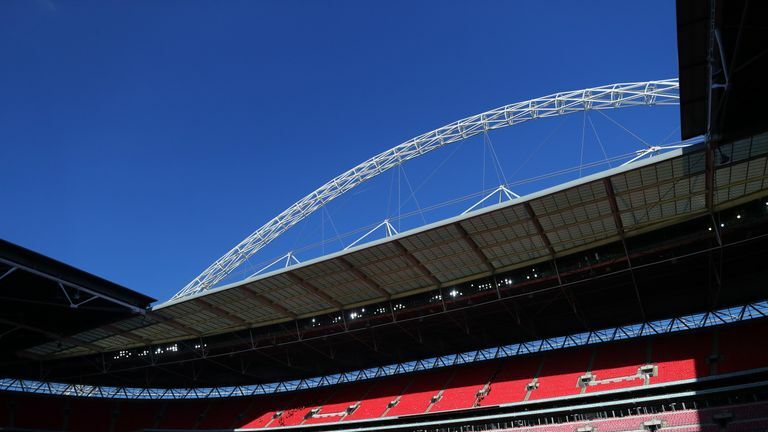 After a crowd of just 33,012 watched Spurs’ win over Southampton, defender Danny Rose said it was no longer an “honour” to play at Wembley, with the team “itching” to move into their new stadium. But with no fixed date set for the opening of Spurs’ stadium, Pochettino launched a passionate defence of their temporary home, saying he feels “lucky” every time they get to play at Wembley.